Holi falls on a weekend this year and it is arriving much earlier than usual, offering those of us, who don’t really fancy getting wet and dirty, an optimum chance to escape away to a peaceful retreat somewhere around the city. And if you live in a city like Mumbai, which never sleeps, where travelling to work is as stressful as work itself and where the climate is seldom pleasant, there is nothing better than a refreshing weekend getaway to shake off all the frustration, stress and weariness of the week. Matheran- 92.2km by road (via Highway), 81km via Badlapur-Katai road, 83.9km via Badlapur-Neral road. You can also travel to Neral by train and then hire a taxi from there to reach Matheran. This sleepy town, tucked away in the Western Ghats holds equal charm for adventurers as well as laidback travellers. You can go hiking, parasailing, white water rafting or rappling here; or you can explore the 1st BC Kondana caves or picnic near the cascading waterfalls of Bhivpuri or host an amazing Holi party away from home in a farmhouse. Karjat also boasts of ND Studios which houses unbelievable sets like the replica of a European village, the Red Fort etc. Before returning, don’t forget to stock up on some farm fresh fruits and vegetables from the Saturday Market of Karjat. The Durshet Forest Lodge allows you to experience nature right in the lap of a 35 acre teak forest set against the Sahyadris. 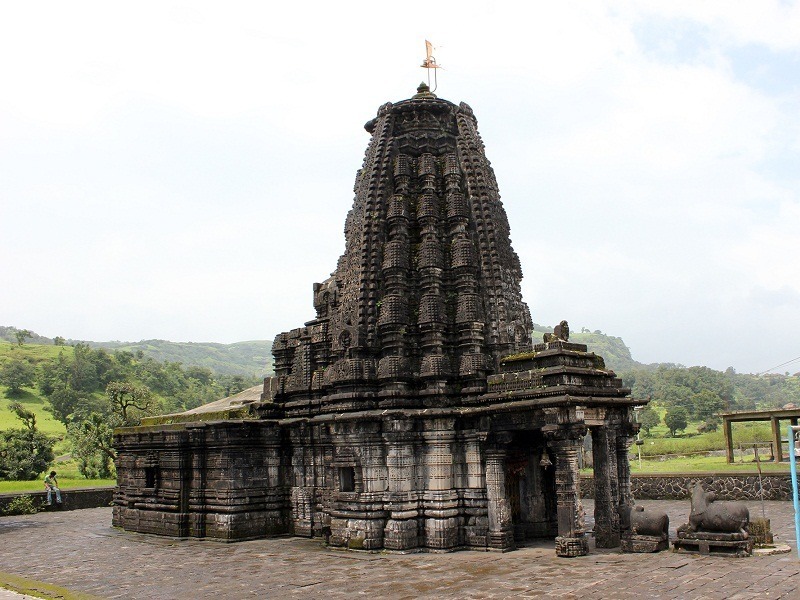 Other attractions in Dureshet are the mountain forts of Saaragad and Sudhagadh, Pali Fort, Umbarkhind battlefield, Pali Ganpati temple and Mahad Ganpati temple. You can also indulge in a lot of adventure sports here like mountain biking, trekking, hiking, rafting, kayaking. 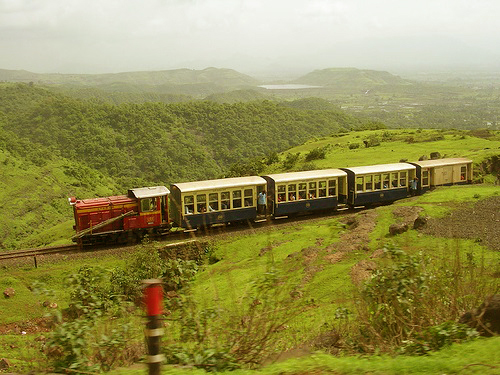 Nature lovers, families and couples; Matheran’s idyllic old world charm beckons them all. What makes Matheran unique as a weekend getaway is its breathtaking views offered by Echo Point, Louisa Point, Panorama Point, Porcupine Point, One Tree Hill Point, Little Chowk Point, Honeymoon Point and Charlotte Lake. It also offers a thrilling adventure of zip lining between Louisa Point and Honeymoon Point. Apart from that, you can explore history here in Paymaster Park, Chanderi Caves, Prabal Fort, Irshalgad Fort and Ambernath Temple. Don’t leave Matheran without buying honey, chikki and leather goods. A retreat to Lonavala is a bliss you deserve for battling Mumbai’s crowd, traffic and pollution every day. There’s a wide range of activities you can choose from- a walk with your partner or a picnic with yoru family around Lonavala lake; a trek to Lohgad fort to enjoy panoramic views or an adrenaline-filled day at the Adlabs Imagica Park. Also, while in Lonavala, you owe a visit to Karla Caves, the stunning rock cut cave shrines built by Buddhist monks. Lonavala also has some great resorts and farmhouses, where you can host a great Holi party for your friends and family. If you love the beach, Alibag is for you, offering pristine beaches which include Versoli, Akshi, Nagaon and Kashid beach. 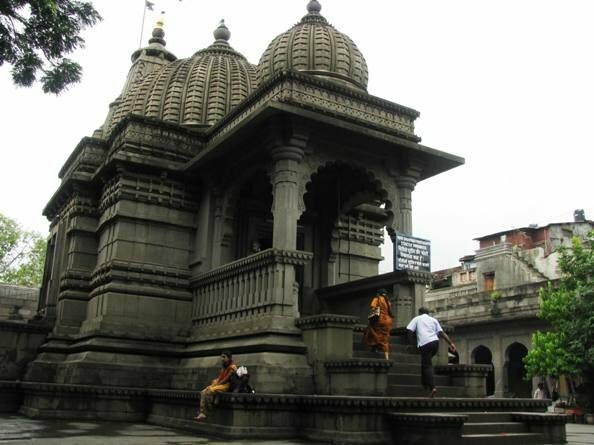 For the religious ones there is the Kanakeshwar Devasthan temple and the Vikram Vinayak temple. The Phansad Wildlife Sanctuary in Alibag also offers a great opportunity to get close to nature, while history lovers can trek to Sagargad fort or Kulaba fort. 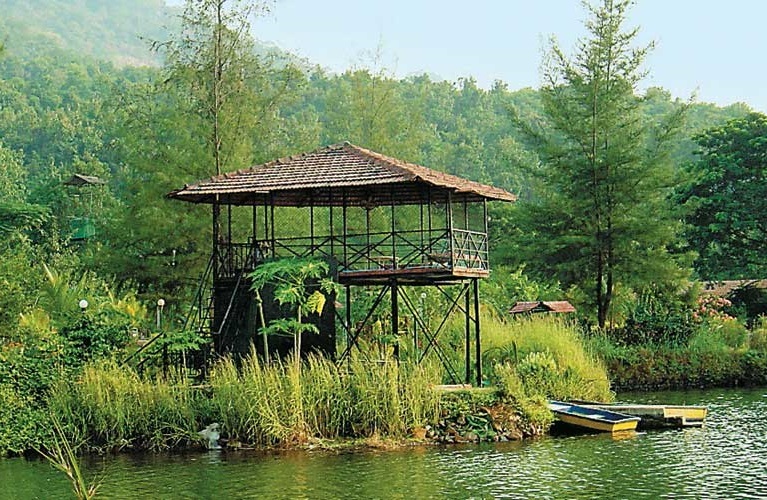 This peaceful and tranquil holiday resort village is one of the most popular weekend getaways in Mumbai. It is home to Maharashtra’s highest peak, Mount Kalsubai, a great trekking destination. The Ghatghar viewpoint, extremely famous among tourists, offers magnificent views of the Sahayadri Range. Other must-visit spots in Bhandardara are Randha falls (especially during monsoon), Arthur lake, Amriteshwar temple and the Sandhan valley. Nashik is the third largest district in Maharashtra, highest producer of grapes and onions, and the Wine capital of India. It is also the most tourist friendly city in India. It’s northern part- Panchavati holds great religious importance for Hindus. Some of the lesser known destinations to visit in Nashik are the Gargoti museum that has a large collection of zeolites, and the Coin Museum- it is one of its kind in Asia. Also, a trip to Nashik is incomplete without a wine tour. So make sure it’s included in your itinerary. Daman is an ideal weekend getaway for someone who is craving for a relaxing weekend at beach side, with nothing to do and lots of alcohol. 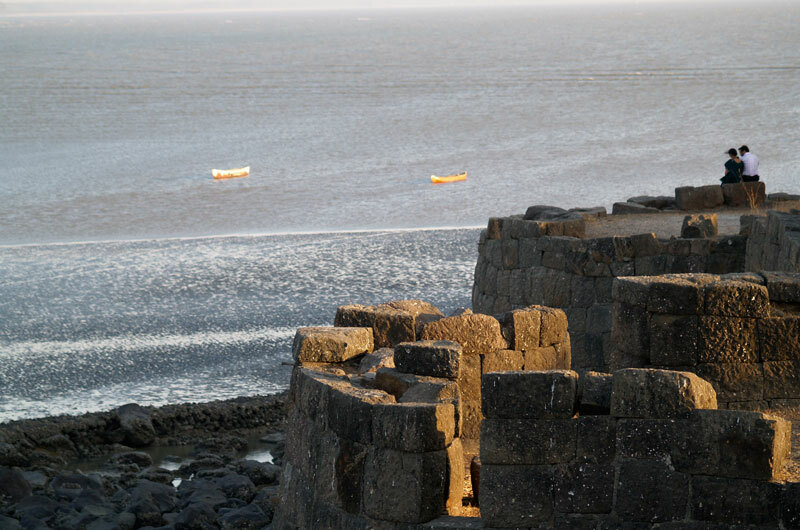 If you have to do something, there’s the Jampore beach, Devka beach and a fort built by the Portuguese to explore and enjoy. Sports lovers have parasailing, water skiing, and adventure cycling to look forward to in Daman. This is an extremely well-planned city hidden from Mumbai amongst the Western Ghats of Maharashtra. The ride up to Lavasa is adventurous in itself as it goes winding all the up. 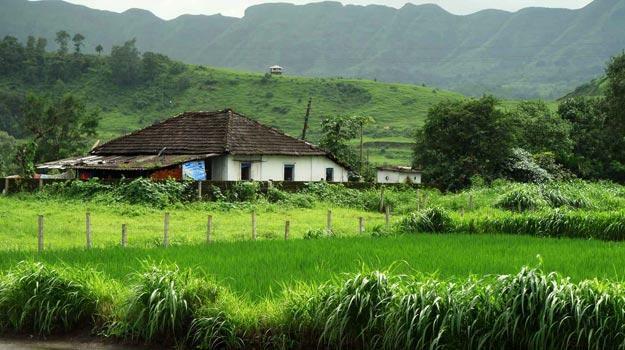 The pleasant weather and lush greenery all around make it a perfect weekend getaway near Mumbai. 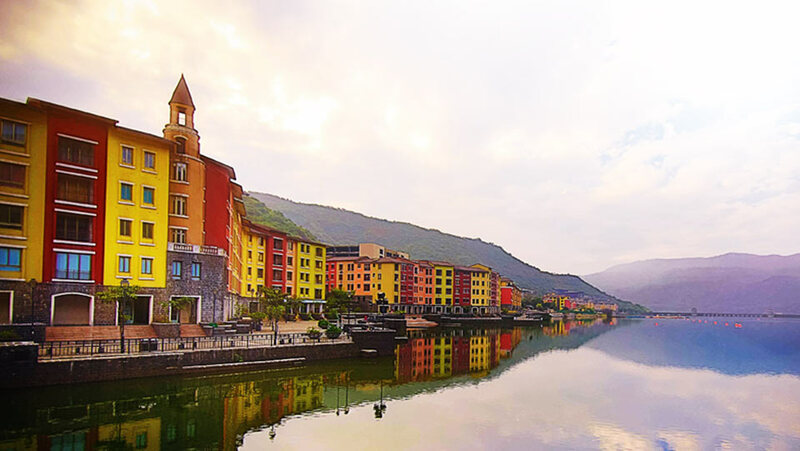 In terms of attractions Lavasa has the Varagaon dam on Mose river, and numerous parks and gardens like The Waterfront Shaw that hosts a musical fountain and laser animation show. As far as activities are concerned, you can get to enjoy a lot of water based sports like jet skiing, kayaking and baoting in Lavasa, along with rock climbing, rappelling, and trekking, and even interesting indoor games at your resort. The 5-kilometre long Pimpalgaon Joga dam is a delight for bird-watchers. 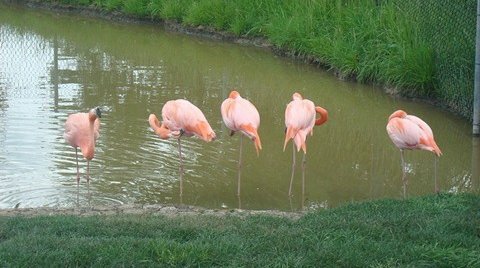 You can catch a sight of pink flamingos, Alpine swifts, quails, Whistling thrushes, purple moorhens and pied-crusted cuckoos here. Trekking up the Harishchandragadh fort and rock-climbing at Ajoba hill fort are a favourite among adventurers in Malshej. Other popular trekking trails are Darkoba Peak, Jivdhan Chawand Fort and Nane Ghat. 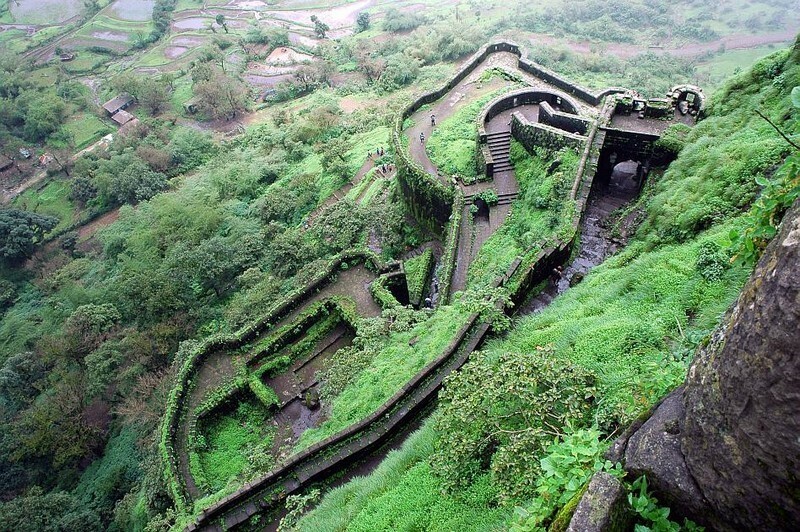 Also a visit to the historically renowned Shivneri fort is a must if you are in Malshej. Boasting of numerous ancient structures, caves, mosques, temples etc. ; Aurangabad is a history lover’s paradise. The famed Ajanta and Ellora caves are a short drive away from here. 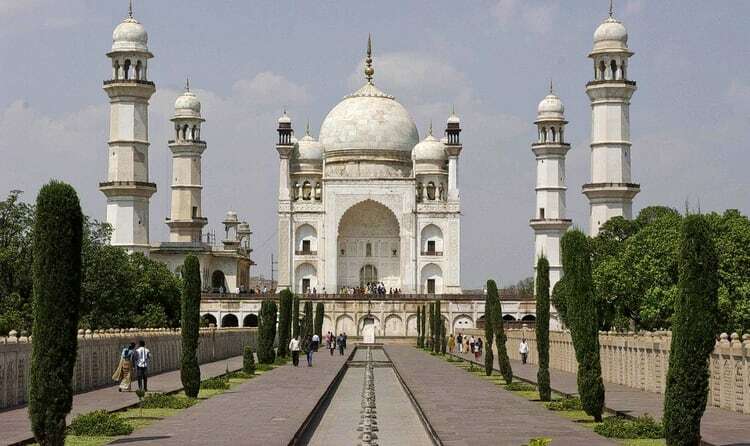 Visiting the Bibi ka Maqbara in Aurangabad is liking witnessing a lesser, albeit lovely, version of the unparalleled Taj Mahal. Other attractions include Daulatabad museum, Shivaji museum and shopping for local textiles like Paithani and Himroo. Ratnagiri is the place where the world’s best mangoes come from. While in this city, you can languish any of its three beaches- Guhagar, Ganapatipule, Bhatye or Anjarle beach; explore the Bhagwati and Ratnadurga fort; and visit the Thiba palace, where a Burmese king was exiled. 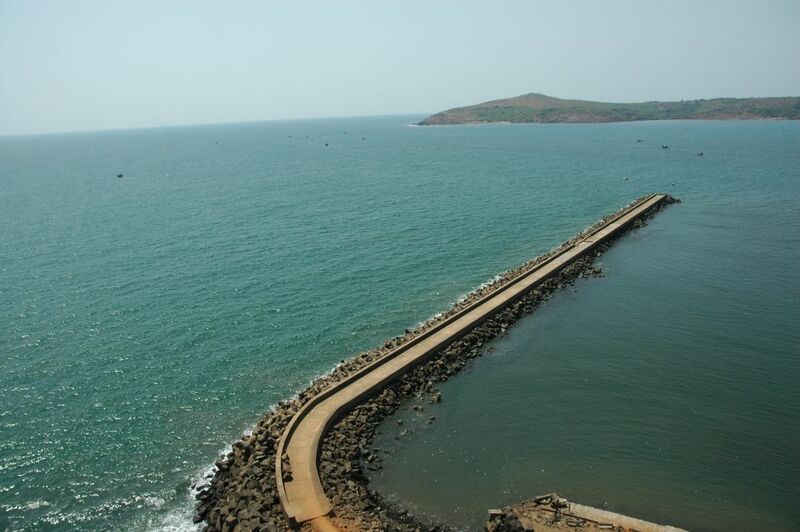 Among Ratnagiri’s other attractions are are several temples and mausoleums and the Gateway of Ratnagiri. 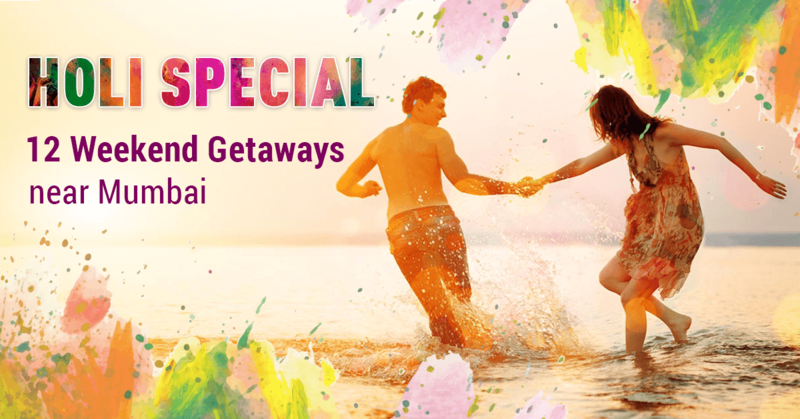 If budget woes are holding you back, this Zingoy Holi offers page brings you all the best offers from various online travel and hotel booking sites to make your weekend getaway easier on your pocket too. Forgot to buy Holi gifts for friends and family? Worry not, Zingoy brings you amazing Holi offers and gift cards that will make a quick and safe gifting option this festive season. You can choose from Amazon gift cards, Flipkart gift cards and a hundred more gift card stores available on Zingoy. Got any more ideas? Do tell us in the comments what you plan to do this long weekend.